Sandvik RH460 hammer has been developed with a focus on improving reliability and economy through cutting air consumption, increasing power and improving lubrication. It gives higher impact energy with lower levels of air consumption, giving high productivity in variable ground conditions. High reliability, performance and efficiency in various ground conditions has been achieved through solid piston and inner cylinder concept. 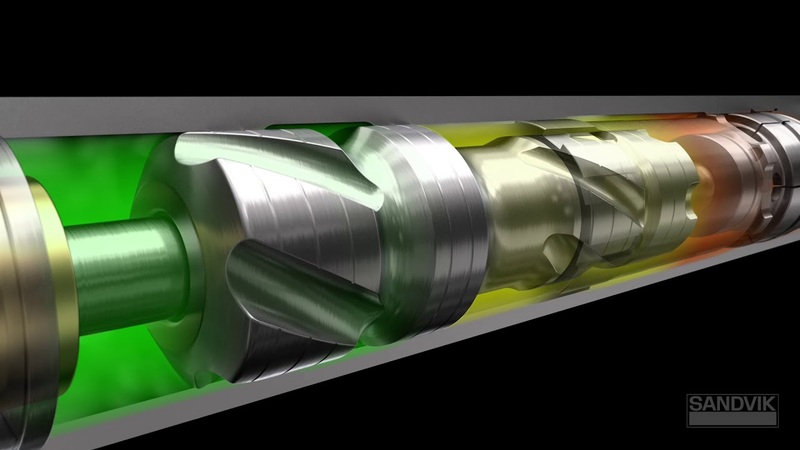 The solid piston concept without any cross holes reduces stress induced failures. This provides for more reliability and long and uninterrupted service life. The design has been optimized to deliver high performance with maximum efficiency. 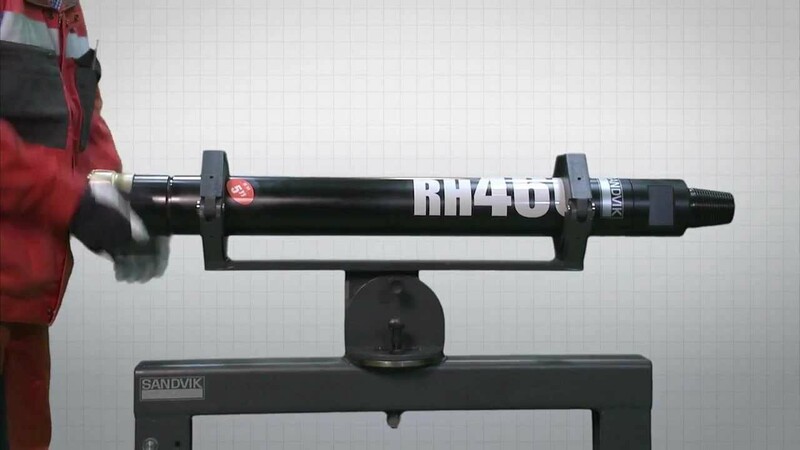 The RH460 hammers can operate at pressures up t o 35 bar (500 psig) a nd have the capability to drill in all directions.